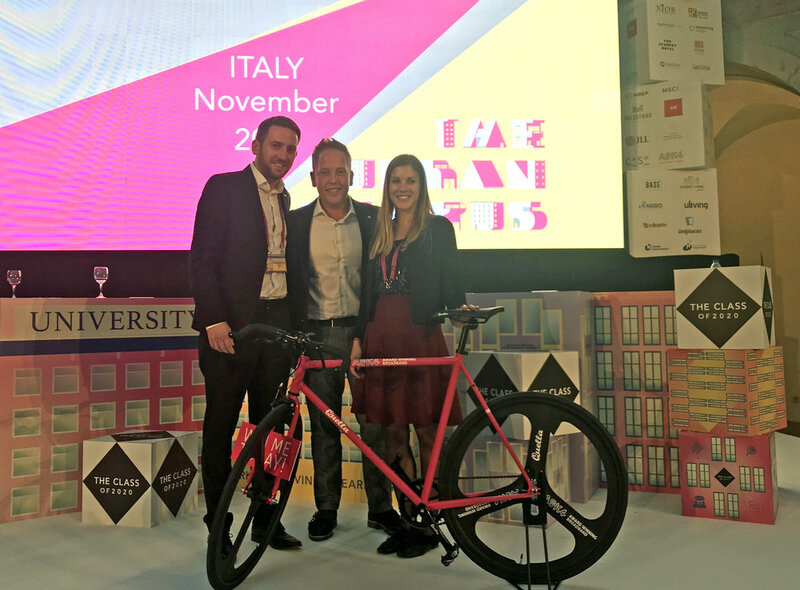 Last week the ASK4 team travelled to Lisbon To attend The Class Conference - the largest gathering of student accommodation operators, suppliers, developers and investors in Europe. 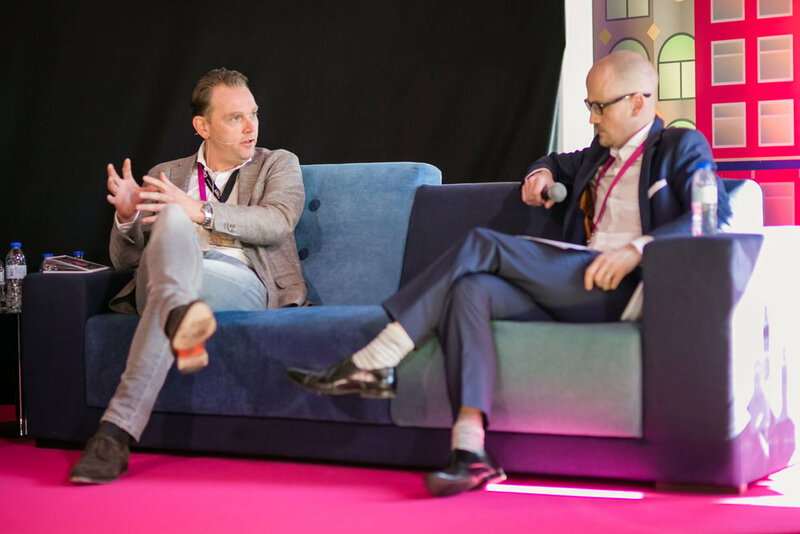 Alongside exhibiting and providing the conference WiFi for over 500 delegates as the official conference supplier, ASK4 hosted a panel discussion surrounding research exploring the connected living habits and expectations of today’s European teens. 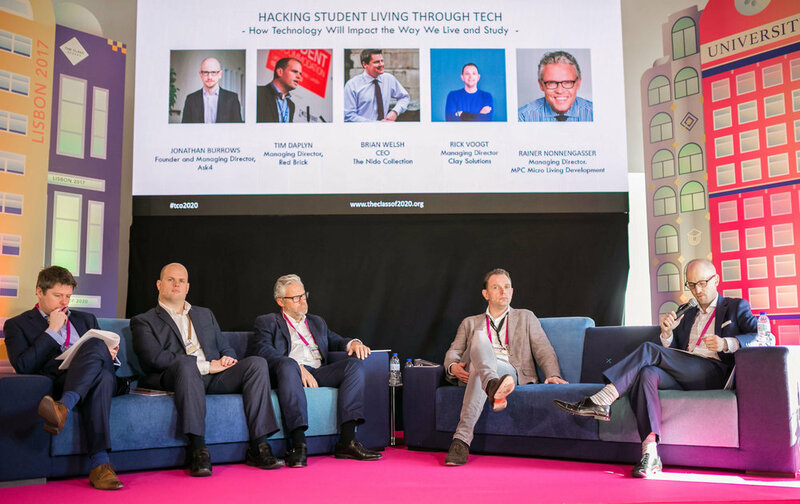 The research, commissioned by ASK4, was launched in Lisbon and reveals some fascinating insights into the type of connected lifestyles the students of 2020 expect when they fly the nest. 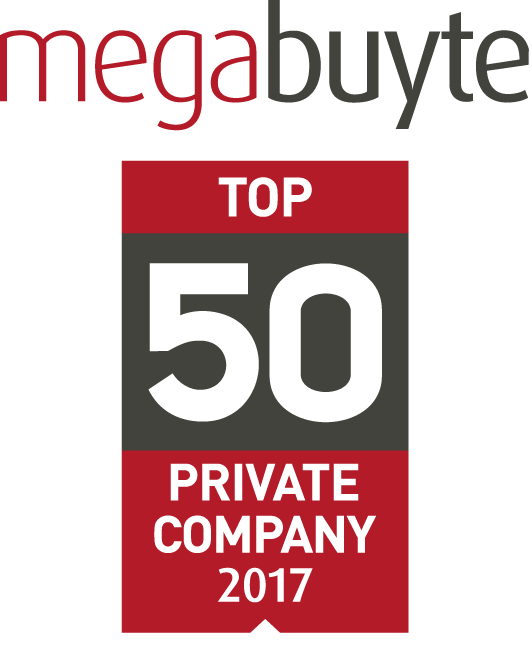 The discussion was led by ASK4 founder and CEO, Jonathan Burrows, with panelists Brian Welsh, CEO of The Nido Collection, Tim Daplyn, MD of Red Brick Research, Rainer Nonnengaesser, MD at MPC Capital, and Rick Voogt, MD of Clay Solutions. Are you ready for the students of 2020? Watch the discussion below and download the Connected Living Report in full here. The ASK4 Quella bike giveaway is becoming a Class Conference tradition and this year’s lucky winner was Alena from Milestone. Thank you for taking part Alena and happy cycling! Special thanks go to our WiFi partners Ruckus Wireless who worked with us to provide the seamless conference WiFi, and to our conference hosts and partners The Class of 2020.